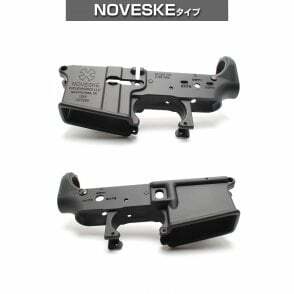 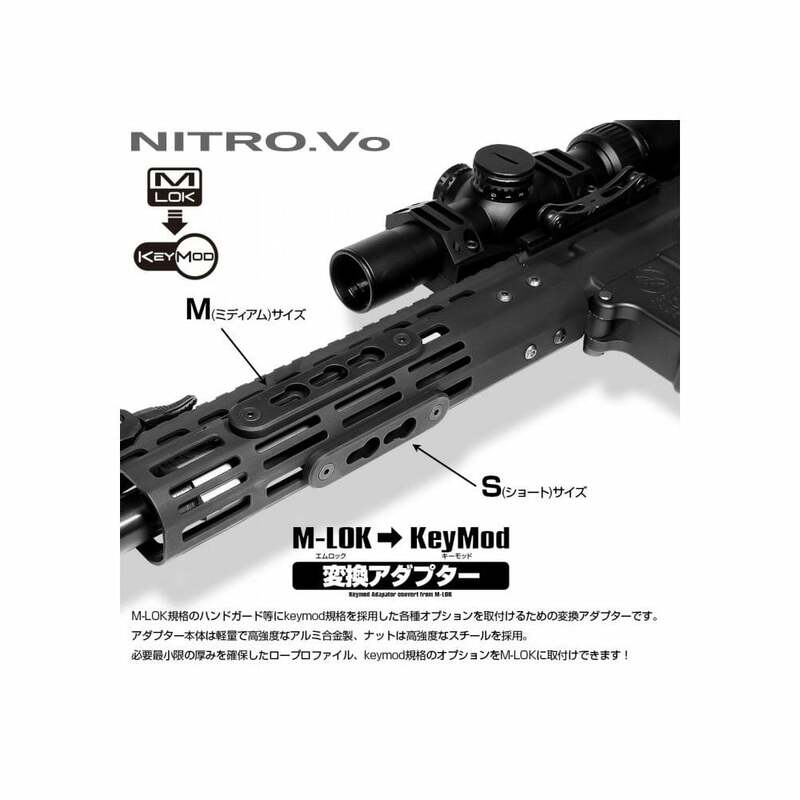 Conversion Adaptor for attaching Keymode accesories on to M-LOK. 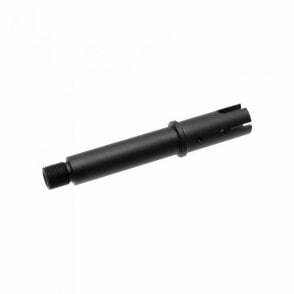 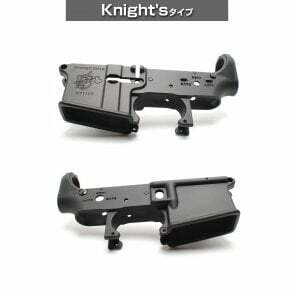 The adaptor is made of aluminum with high strength and lightweight, and the nut is made of high strength steel. 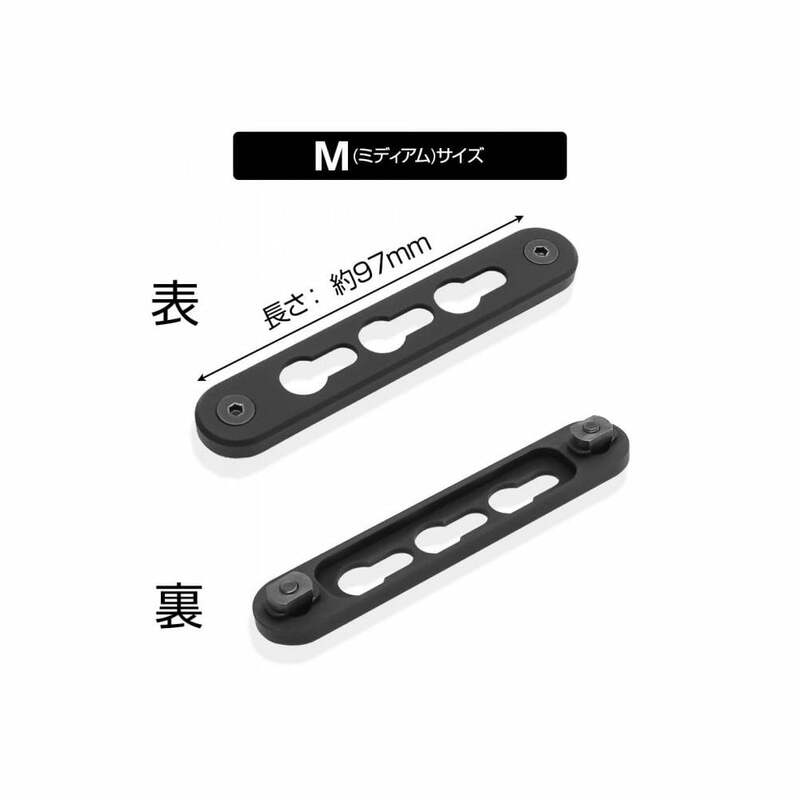 Slim & low profile design. 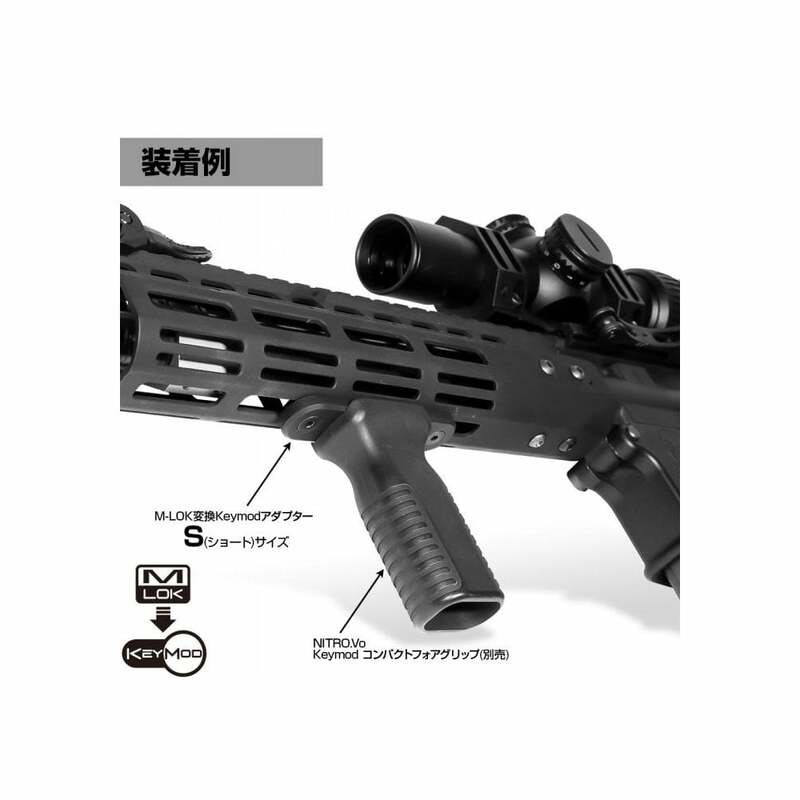 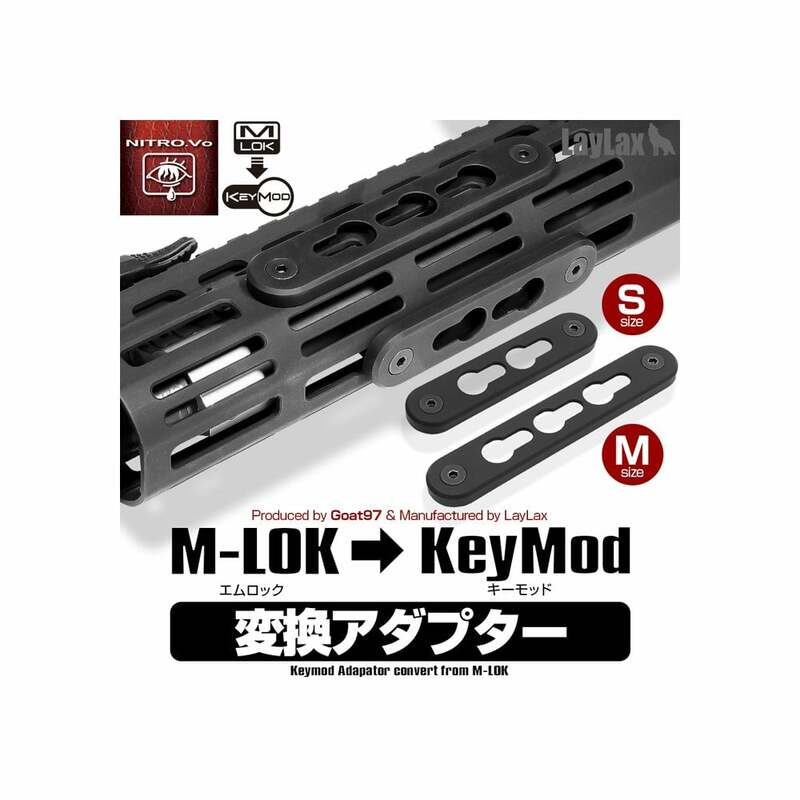 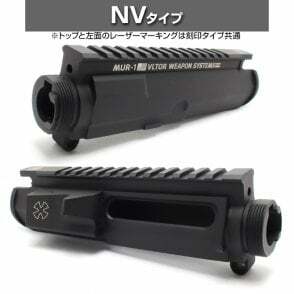 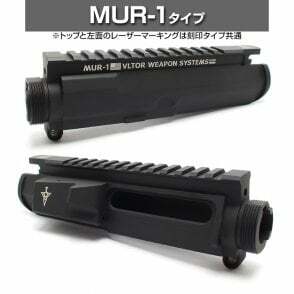 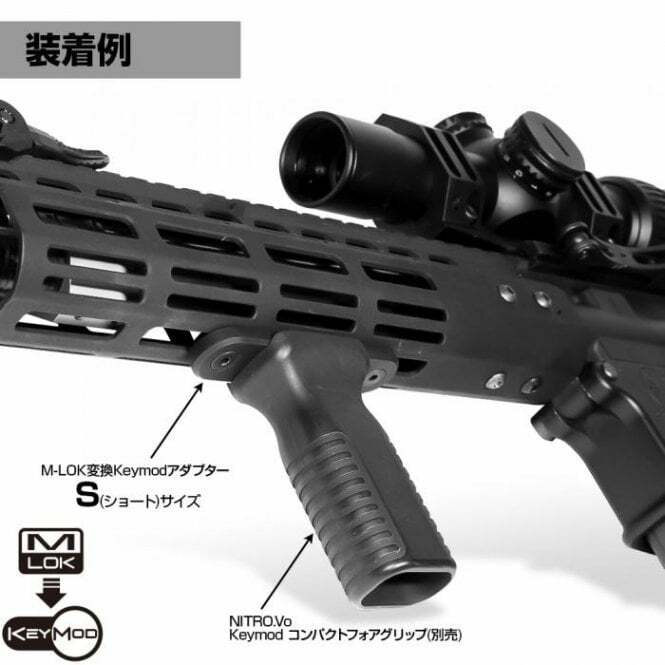 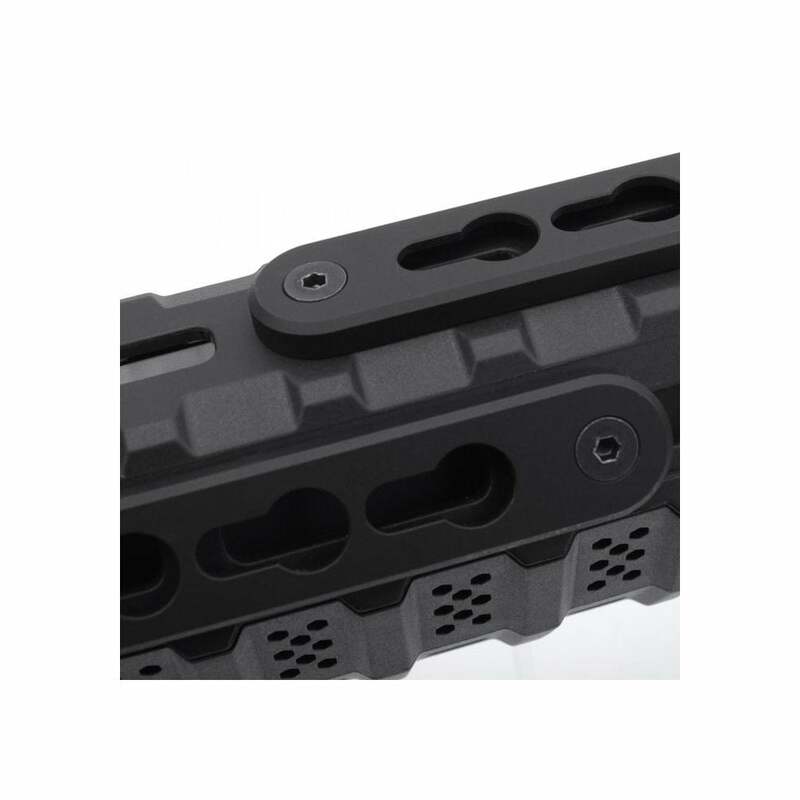 You can now use wide range of accesories on M-LOK. 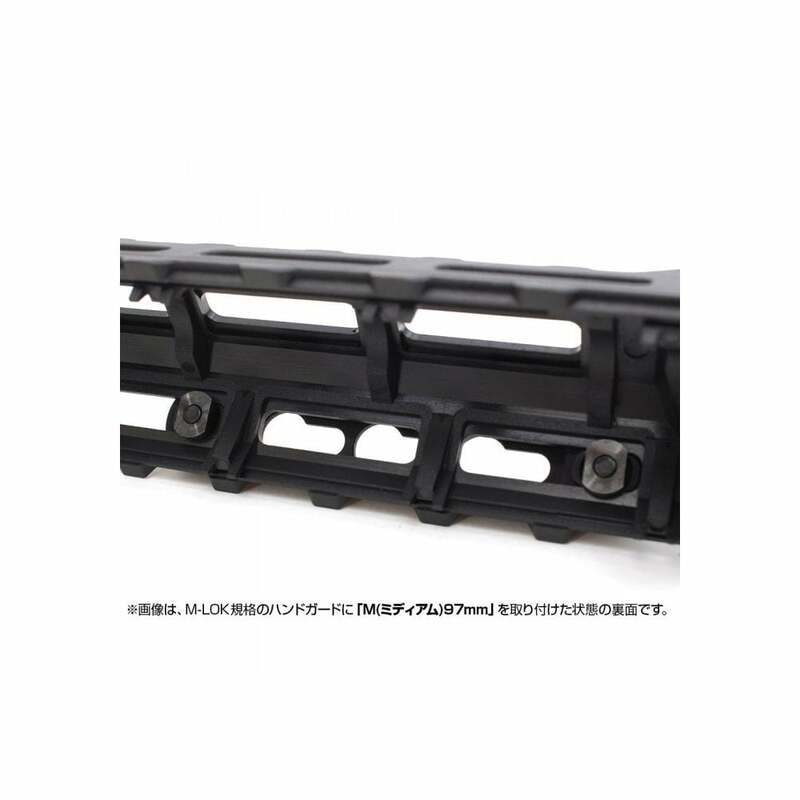 Rail made from aluminium alloy, screws made from steel.